This award is for developments of more than 80 homes that have used the best design and quality to create an affordable, desirable and inspirational environment and that have provided additional facilities to benefit the local community and surrounding neighbourhoods. These homes are in large developments in a mixed-tenure environment, or stand-alone developments. Beaulieu is a joint venture between Countryside and L&Q. 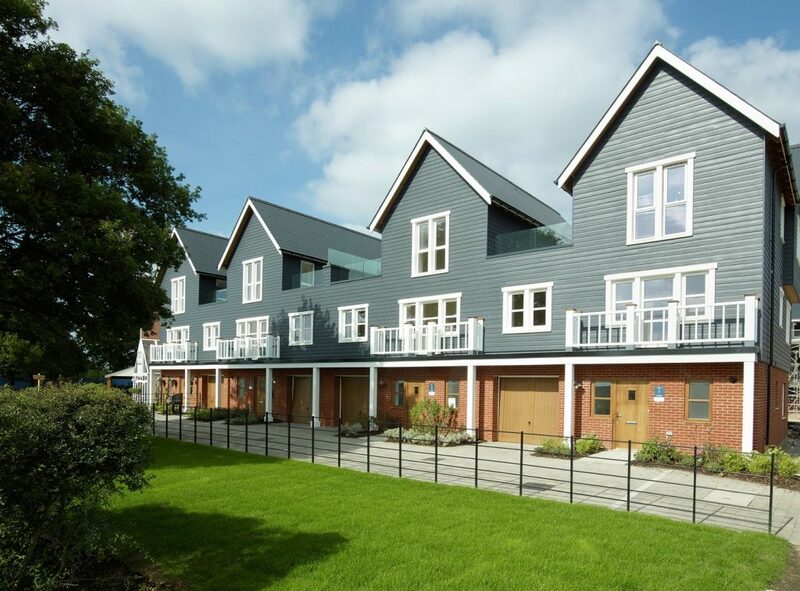 Set in an area that was once the hunting grounds of King Henry VIII, the vision for Beaulieu was to create a vibrant new integrated community for the city of Chelmsford, bringing together 3,600 quality new homes in a range of styles to suit different tastes, preferences and income levels. To achieve its vision, the development offers a blend of inspirational architecture, well-maintained landscape and open space, a plethora of amenities, new transport connections, sports clubs, community gardens and more. Beaulieu is a perfect destination for young couples or families, offering three distinct residential neighbourhoods, each with its own character. These range from traditional, colonial-style through to über-modern, meaning there’s a home to suit every taste. Making up the development are: Beaulieu Keep, Beaulieu Heath and Beaulieu Oaks. Beaulieu has been designed for community living, with the three different neighbourhoods being planned around a neighbourhood centre – Beaulieu Square. In the picturesque cathedral city of Peterborough lies Oakthorpe, an impressive collection of new homes ranging from two bedroom apartments to four bedroom houses. Its modern open-plan design appeals to first time buyers, oozing quality and character while benefiting from value and a great location. Oakthorpe sits at the site of the former Peterborough District Hospital, providing major regeneration to a prime Peterborough area. Kier also helped deliver the new building for West Town Primary Academy in 2015 to provide space for additional pupils. 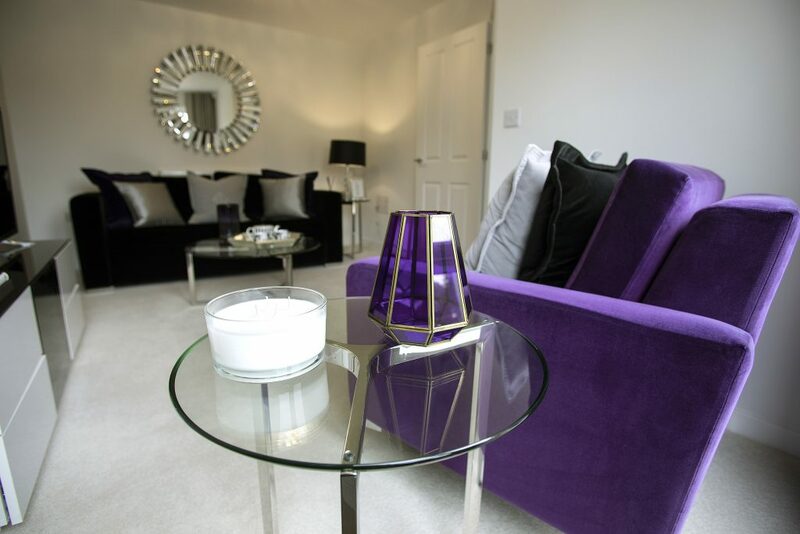 Just 17 homes are left on phase two, with prices at launch starting from £149,995. A number of schemes to assist first time buyers have been available from launch, including Help to Buy and Stamp Duty incentives. So far, 27 of the 43 buyers have been first time buyers. Peterborough’s city centre, just a short walk from home, offers a number of historical attractions, shopping and entertainment options and plenty of restaurants. Nestled in a new community is The Fairways, a collection of new homes ranging from two bedroom apartments to four bedroom detached houses. These carefully crafted homes have been built to the highest specification, with a heavy focus on achieving value and low running costs. 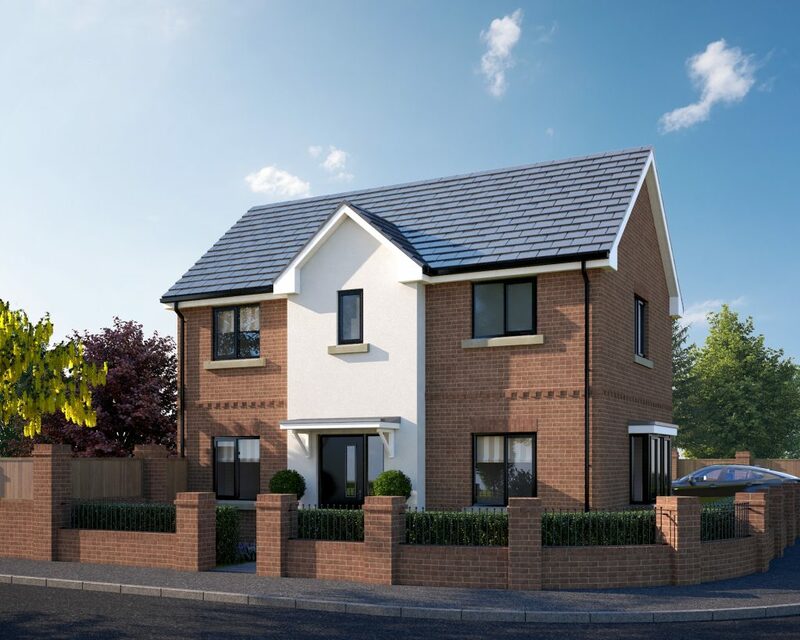 At the launch of phase one, prices started from £139,995 and have been available through various schemes, including Help to Buy and Stamp Duty incentives. Priors Hall Park is a new 1,200-acre community, with over 500 acres of parkland to enjoy with its various cycle paths and woodland walks. Just 10 minutes by car, Corby offers a number of amenities, including several supermarkets, banks, surgeries, dental practices and a post office. It’s ideally located to reach major towns and cities, including Sheffield, Leeds and London. There are also a number of Corby schools nearby, including Corby Old Village Primary School, Corby Technical School and Kingswood Secondary Academy. 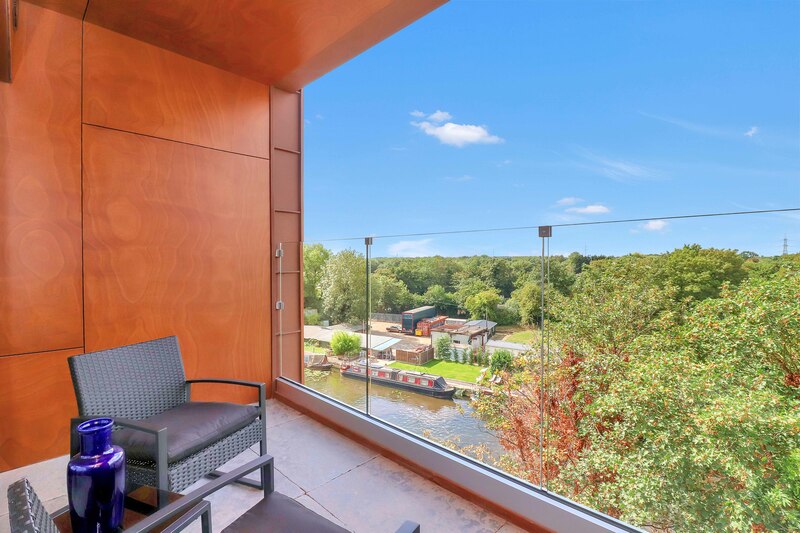 Set along the Grand Union Canal, Union Park is an exclusive development of 251 studio, one, two and three bedroom apartments in West Drayton, west London. Ideal for first time buyers, the new homes by London Green boast views over the water and surrounding neighbourhood, while benefiting from close proximity to local amenities and transport links. Available through the London Help to Buy scheme, prices at Union Park start from £225,000 for a studio apartment and £350,000 for a two bedroom. The apartments are being delivered over two phases, with 84 of the homes in the first phase purchased by first time buyers and 58 in the second phase so far. London Green is a property development and investment firm with a strong track record in delivering high-quality residential schemes across London. Its experience, knowledge and agility allow it to harness the potential of complex sites, delivering much-needed housing. Arkwright Place in Gorton, Manchester, is Plumlife’s flagship development of 131 homes located just outside the city centre. 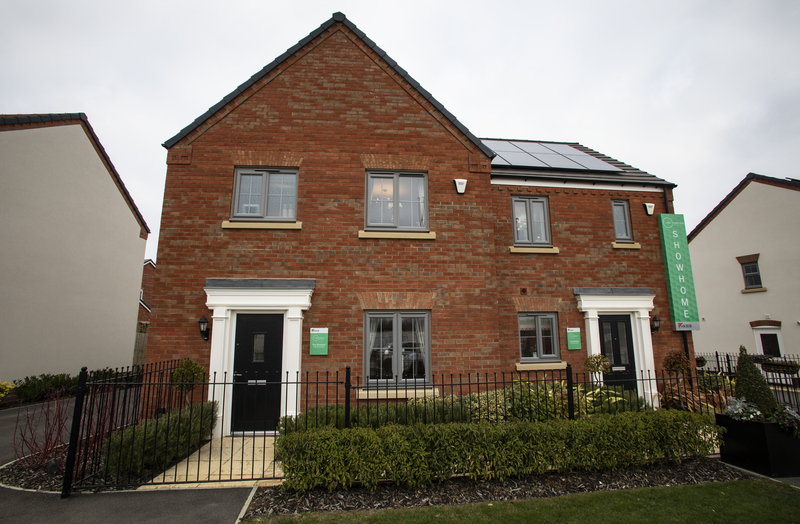 Delivered by Cube Homes, the development consists of six house types (detached and semi-detached), with two, three and four bedroom homes all available to buy outright, or alternatively through shared ownership or the Help to Buy: Equity Loan scheme. The desirable location, excellent transport links and affordable price tags, combined with the contemporary design, means these homes are in high demand, with over 40% already sold — a third of them to the first time buyer market. Offering a chance to purchase a home within an already thriving new community for first time buyers, stage two of Southern Housing Group’s Bow River Village, a major mixed tenure development that is leading the regeneration of Bromley-by-Bow, builds on one of the housing association’s most successful schemes to date. 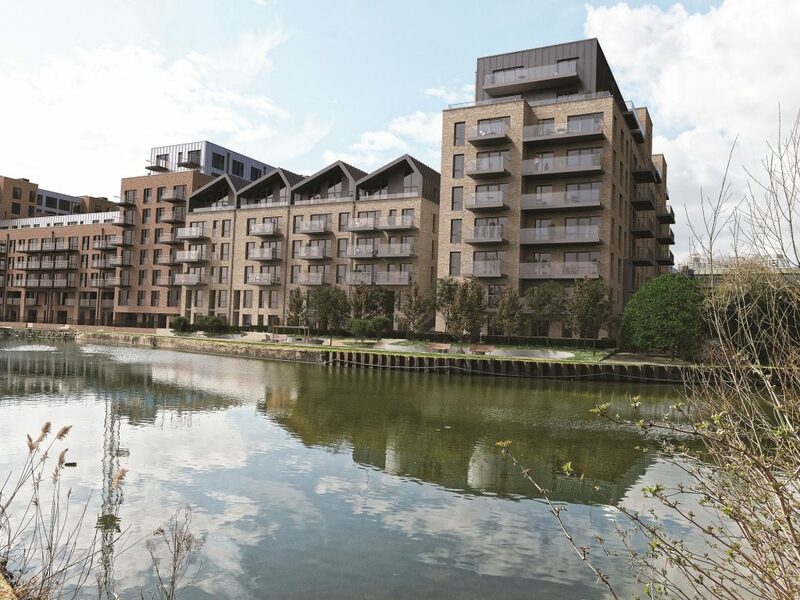 Replacing a collection of derelict warehouses, the development sits in a formerly disused area alongside the River Lea. Significantly upgrading the locality, the scheme creates a substantial new public realm and play spaces, with a dramatically improved riverside walk and the highest quality housing – home to a thriving and growing new community of first time buyers, young couples and families.